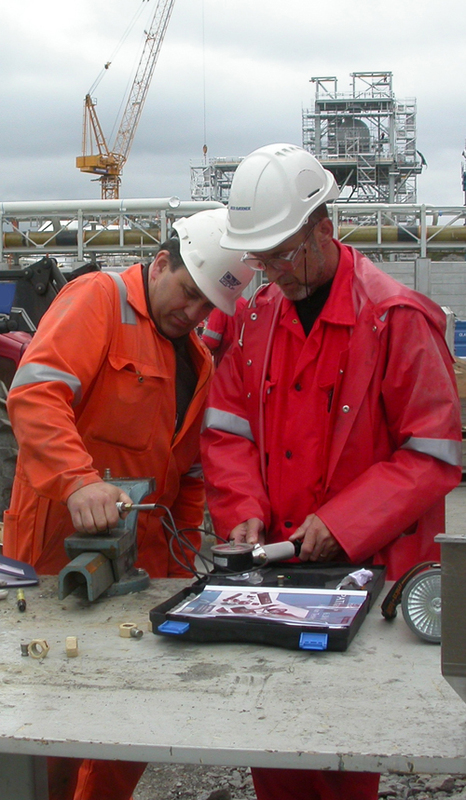 Surface treatment inspectors will find themselves in ever increasing demand. There are many interesting opportunities in, for example, the shipbuilding, steel construction, power plant, oil and gas, and paint manufacturing industries, or with consulting engineering companies and research organizations. 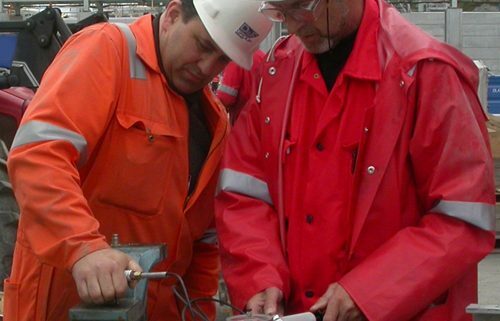 Certification is natural career progression for anyone with a successfully completed apprenticeship or other form of training in surface treatment, or for anyone with long experience in protecting steel structures against corrosion. Find out more about FROSIO, the requirements for certification, certifying bodies, courses & exams and much more by browsing our site. Feel free to contact us with any inquiries on how to get a FORSIO certificate or any other topic of your interest.